Say you wish to talk to the people behind events like Rando Imperator or Cape Epic. These are endurance sports events that put you to the test. It is a bit of a mysterious scene. 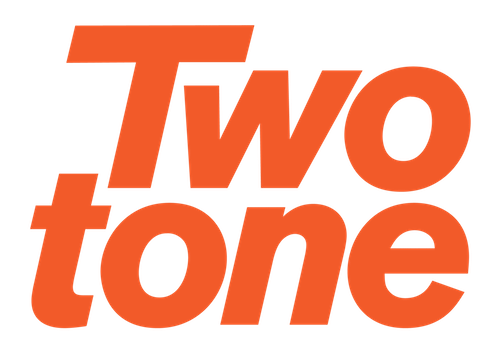 The organisers behind events are hard to track down. We ended up connecting them with over 10 big ones. 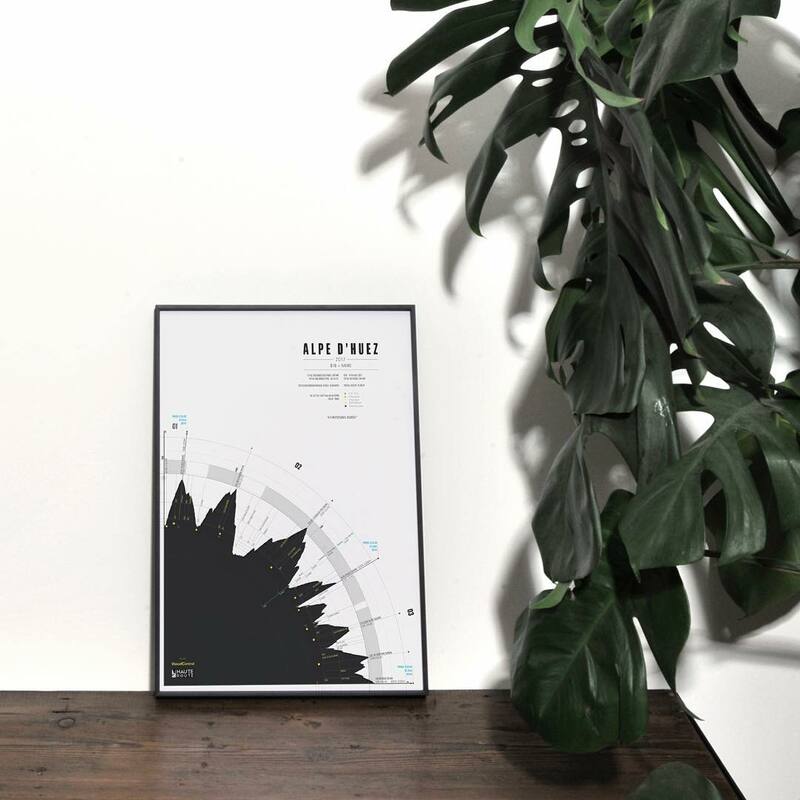 We also introduced MassifCentral to bike shops and cycle cafe’s all over the US that loved their work. 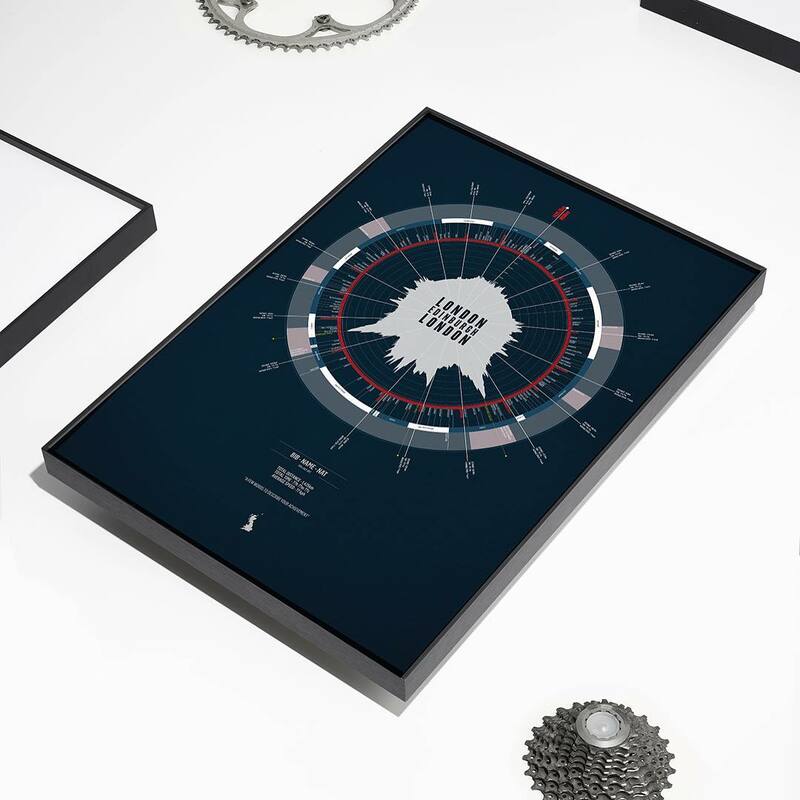 MassifCentral helps people commemorate epic sports achievements with bespoke, data-rich illustrations of their adventures. Yes, lots of big words. They don’t have much to do with words though. Have a look. Imagine you just took part in the most challenging endurance sports event ever and you want something to remember it by. 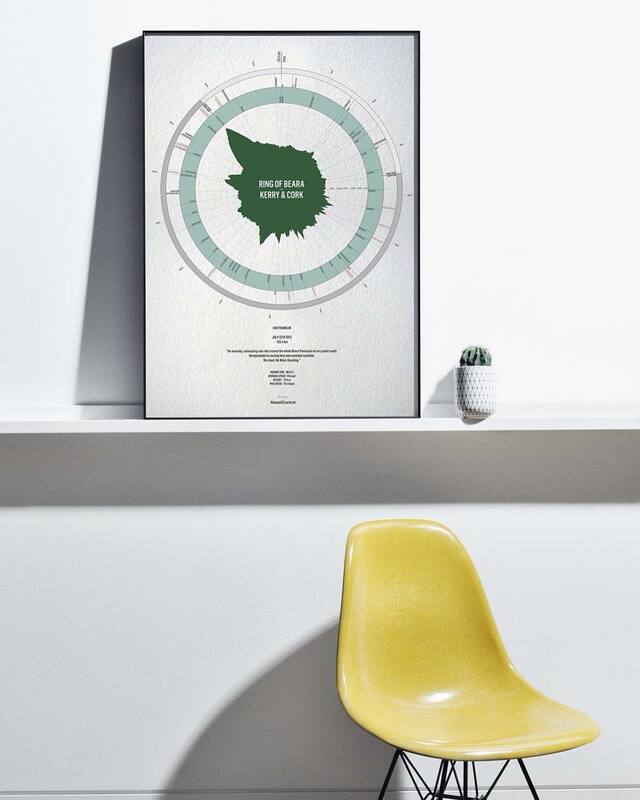 MassifCentral can help you with an illustration based on data from the event. Beautiful and personal.